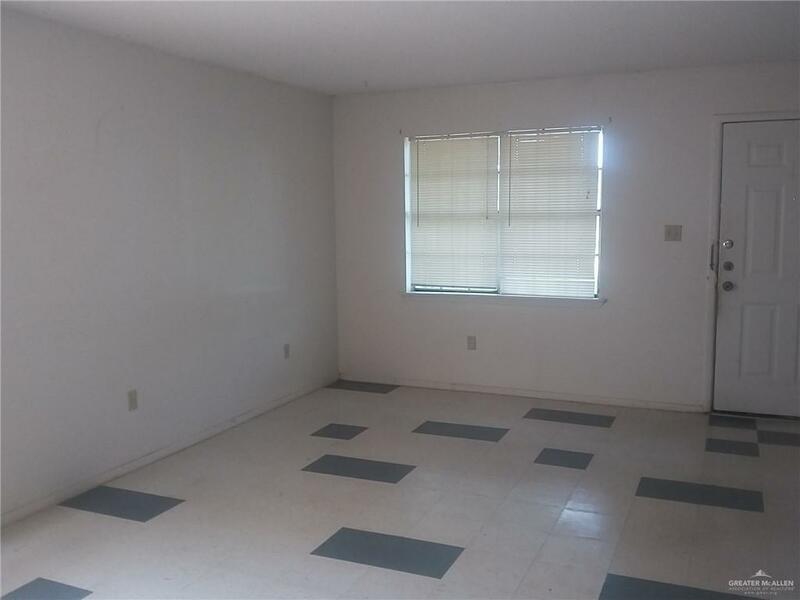 2 bedroom 1 bath duplex with 1 cg access. Shared yard. 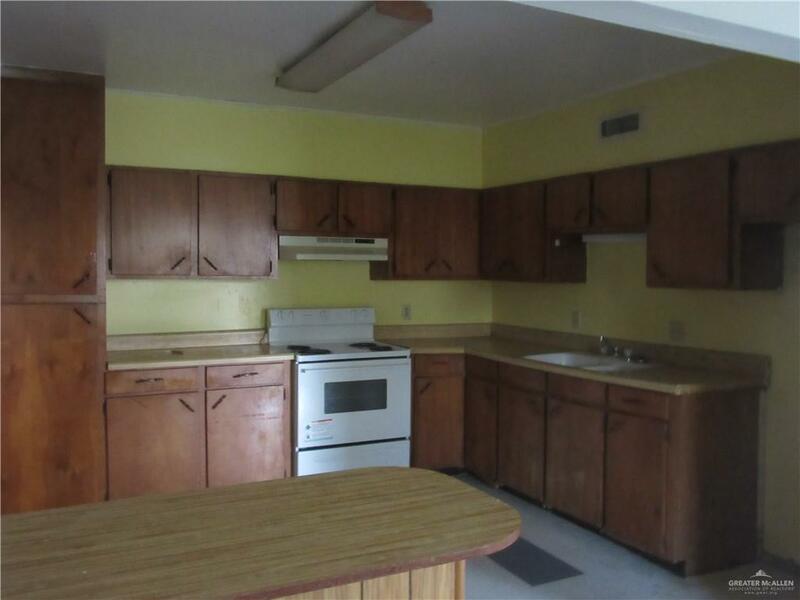 Tile flooring, built in oven and electric stove. No pets permitted. 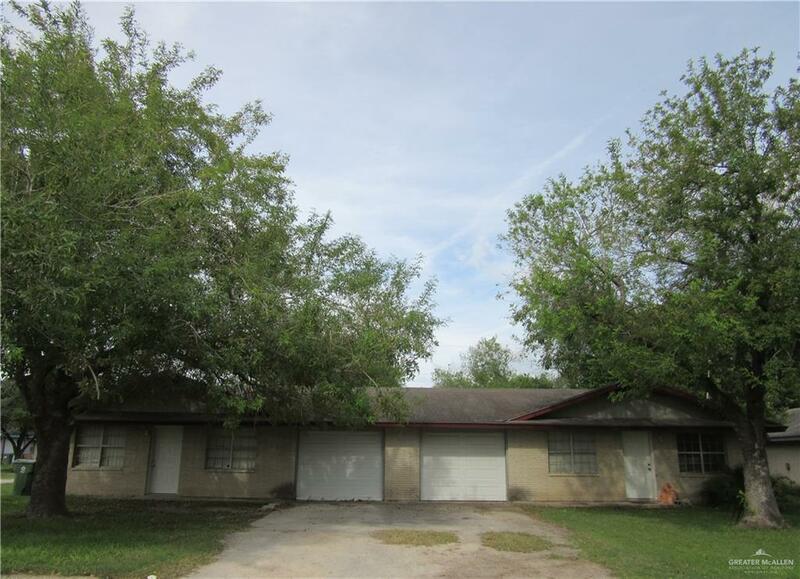 Listing by Conrado (Connie) De La Garza of Bahnman Realty, Inc..